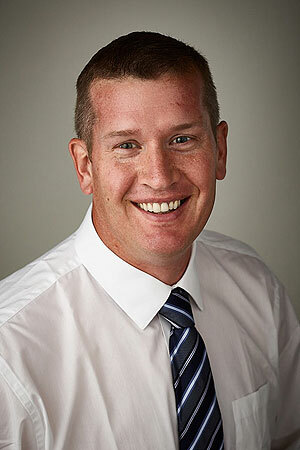 Drew began his career at MJM as an apprentice in 2003. After making Journeyman status, Drew quickly rose through the ranks as Foreman, General foreman, & Superintendent. Through the years Drew has been tasked with installing some of MJM’s largest and most complex projects including ,but not limited to; Busch Garden’s Jungala Expansion (5+ Million Dollars in electrical), Yuengling Brewery Upgrades (3+ Million dollars electrical), and Mosaic Plant City MCC upgrades (3+ million dollars). In 2015 Drew was moved into an Assistant Project Manager role helping to complete the 30 million dollar Automated People Mover project at Tampa International Airport. Drew’s responsibilities included managing multiple subcontractors, procurement of material, managing a workforce of over 175 tradesmen, billing for multiple projects, processing numerous design changes, and project coordination at the highest levels. At the completion of the TIA project, Drew moved to a fulltime Project/Site manager bringing the same expertise and innovative thinking into his new role. Drew represents a the next generation in a long MJM tradition of employees working up through the ranks and into roles with greater responsibilities. This long time continuity helps us focus on our customers needs in a way that is unmatched by our competition.